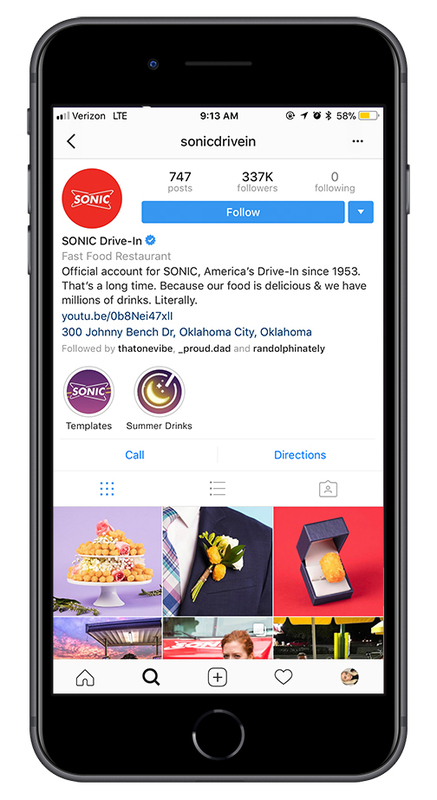 Challenge: Get people to spend their summer nights at Sonic Drive-In. Insight: Summer nights are worth celebrating. 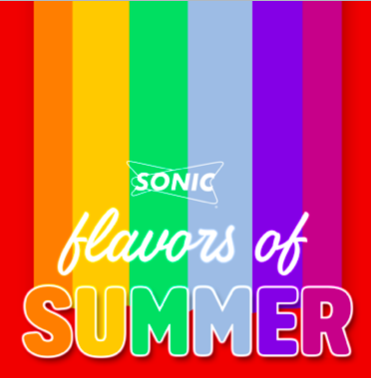 Idea: Sonic Drive-In decides to skip spring to make summer happen now. Chocolate-candy-covered? Sprinkles on top? Make a drink creation for the whole world to see. 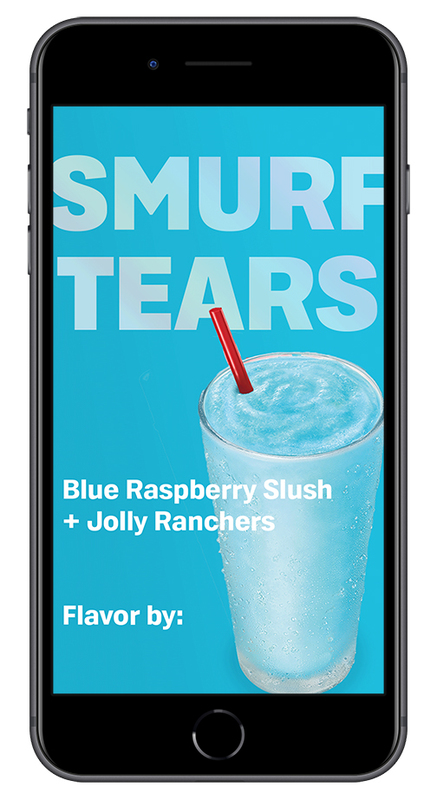 Sonic rolls out a drink truck where fans can taste-test creations on tap and create a GIF of them sipping in style.